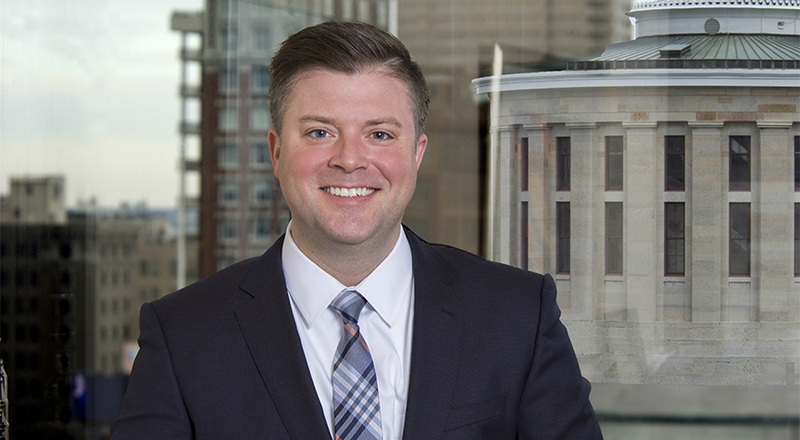 Ryan focuses his practice on clients seeking counsel for business development, government relations and finance. He assists entrepreneurs and emerging businesses with critical legal and capital acquisition strategies and, when necessary, by securing essential government incentive services to launch their business in a well-armed and efficient manner. Prior to joining Taft, Ryan served as the small business concierge to Columbus Mayors Michael B. Coleman and Andrew J. Ginther. As small business concierge, Ryan served as a development program coordinator for the city of Columbus. In this first-of-its-kind initiative, he supported new and emerging business as they navigated the city's regulatory and incentive environment. The SBC served as policy ombudsman to City Hall on behalf of those businesses. Ryan brings Taft clients the economic development knowledge gained from his roles. Ryan was the co-founder and CEO of Make Columbus, a public-private economic development initiative for small and emerging businesses, with an emphasis on targeting women and minority business microenterprises. Make Columbus seeks to empower companies to create sustainable jobs in central Ohio and beyond. Ryan earned his J.D. from Capital University Law School, with a heavy emphasis on collaborative government studies and associated policy making, land use and zoning, and voting rights and election law. A graduate of Indiana University Bloomington, where he studied journalism, he was an editor at Sports Illustrated, TIME, the Washington Post, Condé Nast Portfolio, and Gourmet. Ryan resides in Bexley, Ohio, with his wife and son.